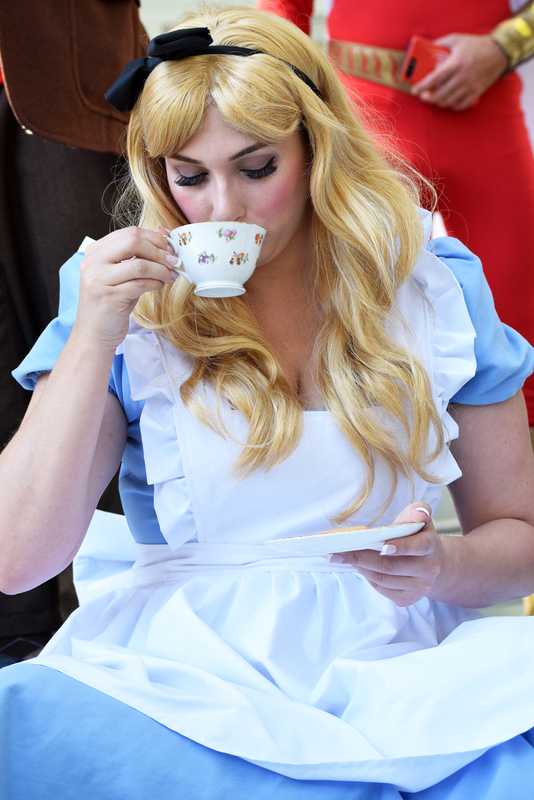 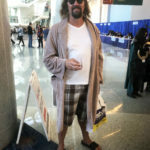 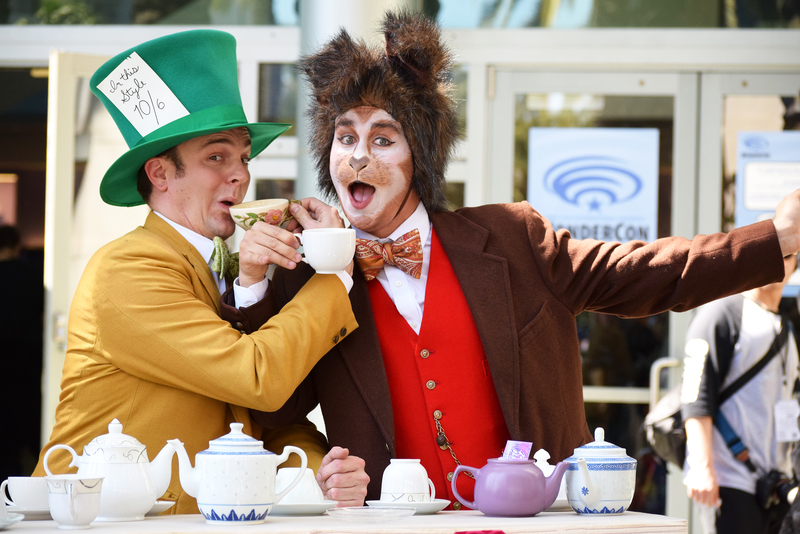 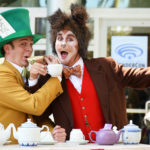 WonderCon unites all fandoms and allows a safe heaven for attendees to be whomever they want to be for one weekend. 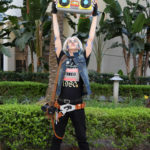 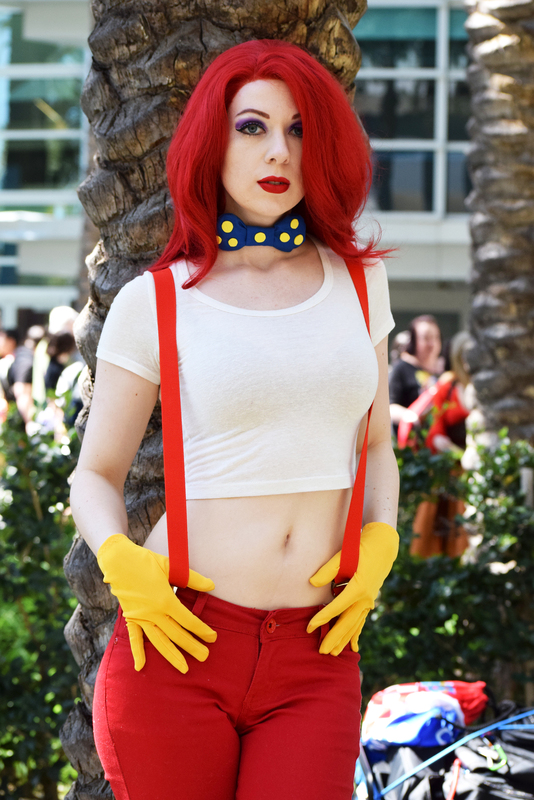 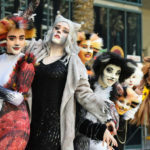 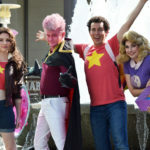 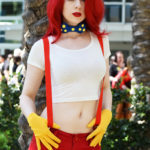 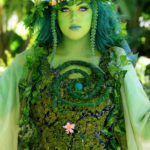 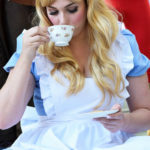 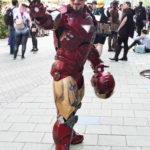 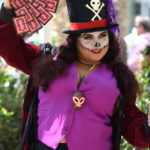 It’s why many people show up in full costume of a character they look like or adore, and many take it a step further to incorporate the personality, attitude and iconic poses: This is commonly known as cosplay. 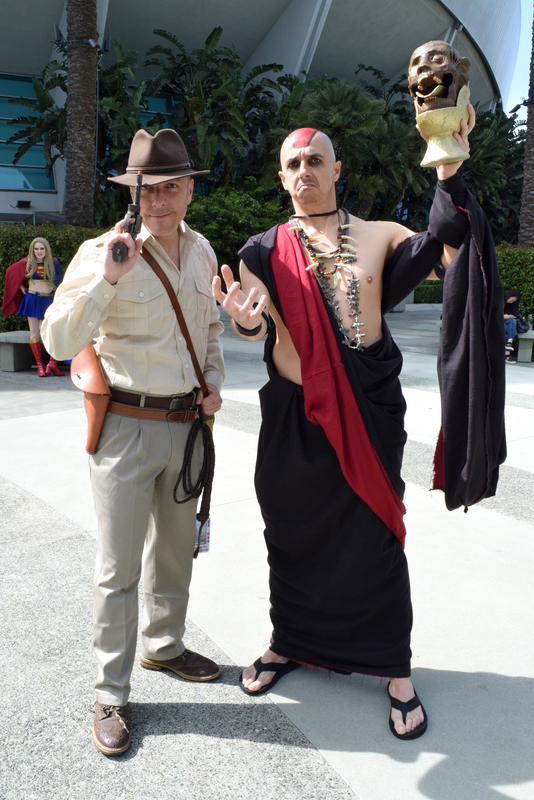 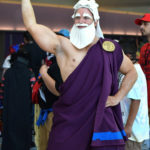 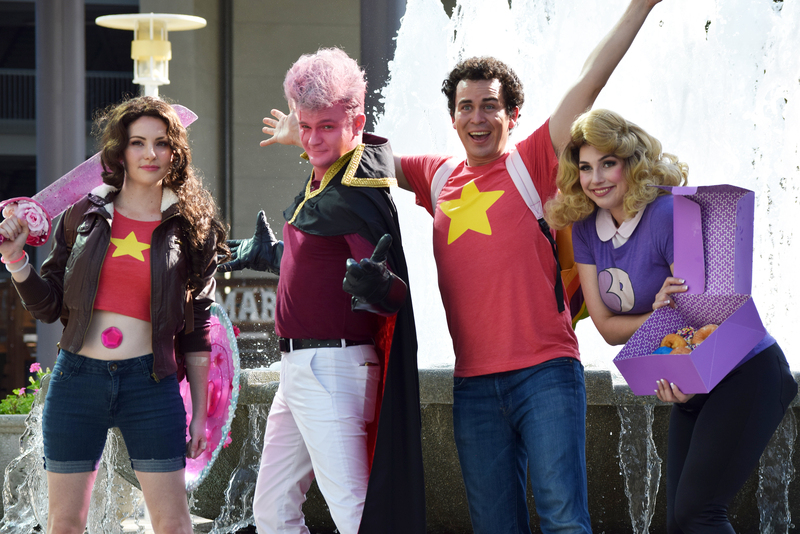 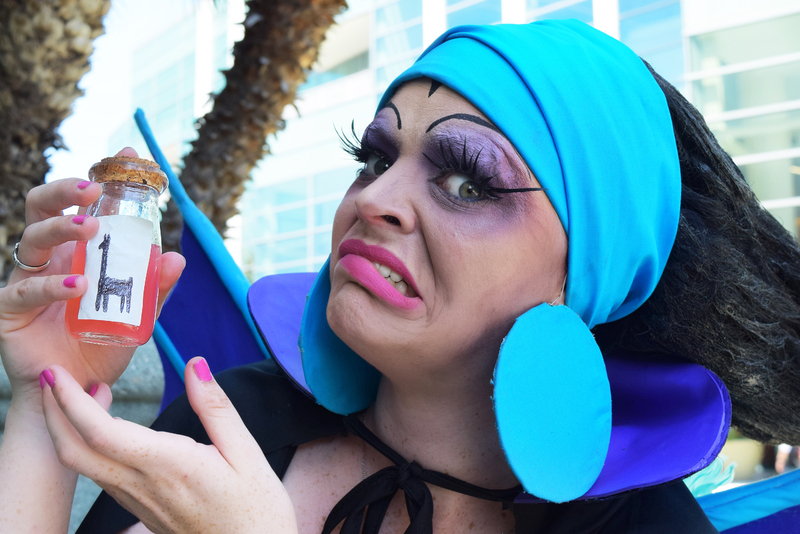 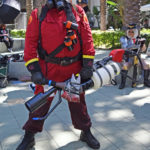 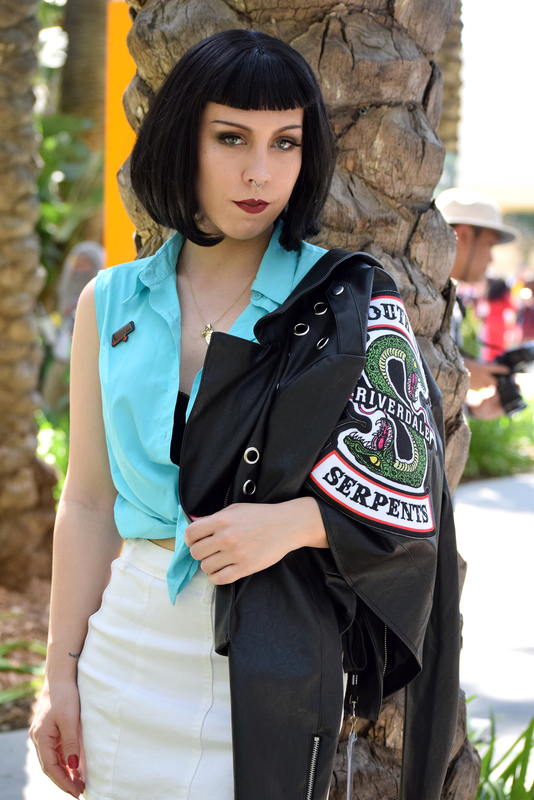 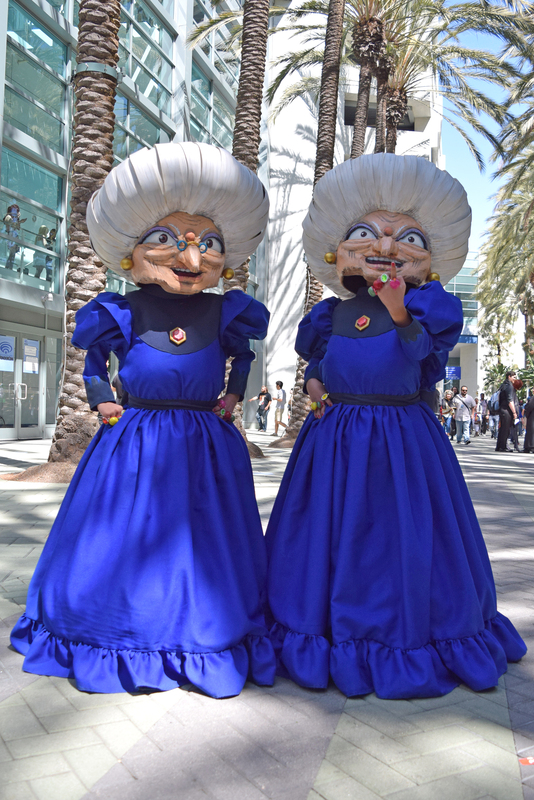 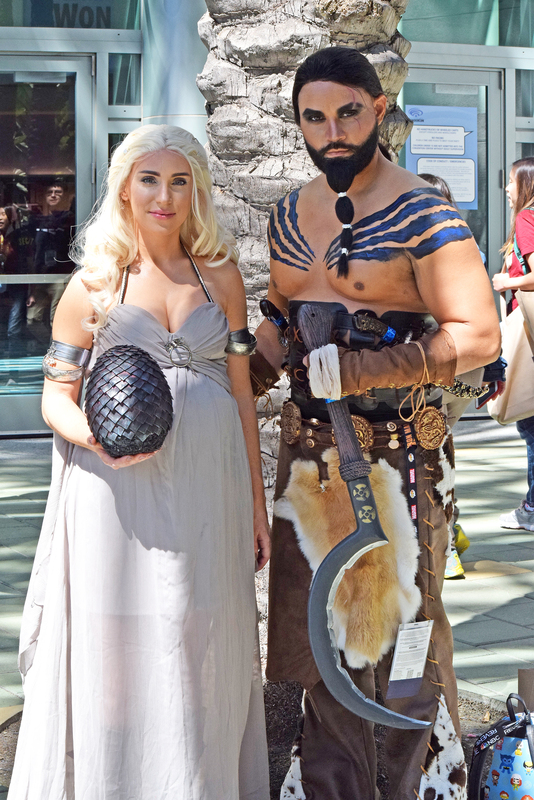 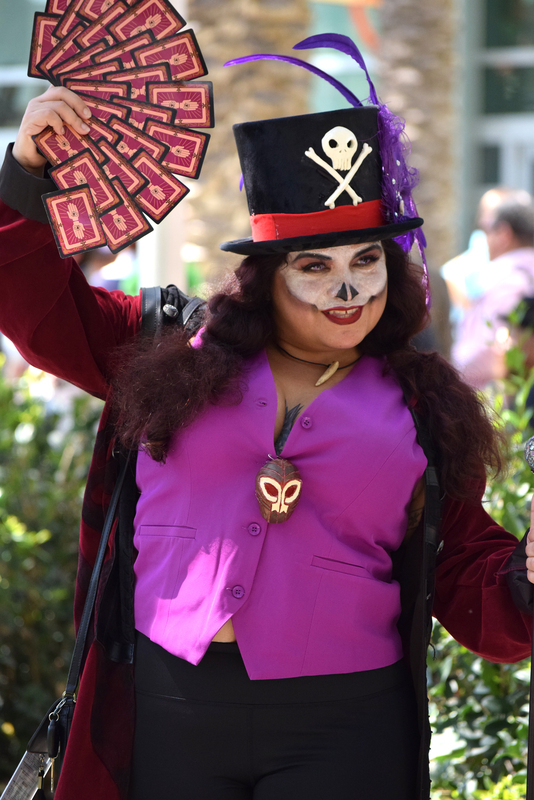 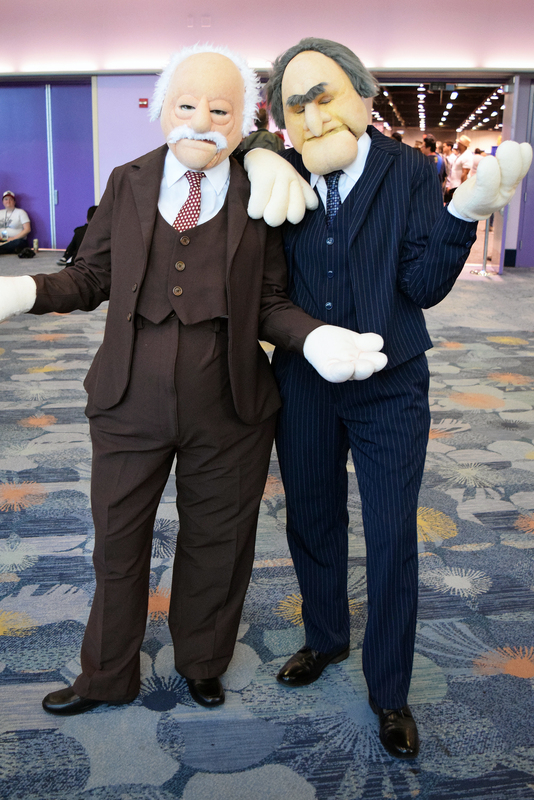 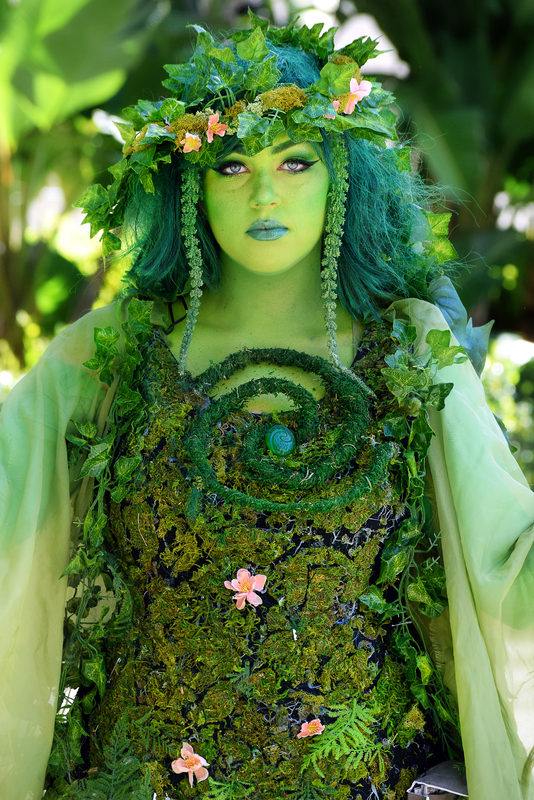 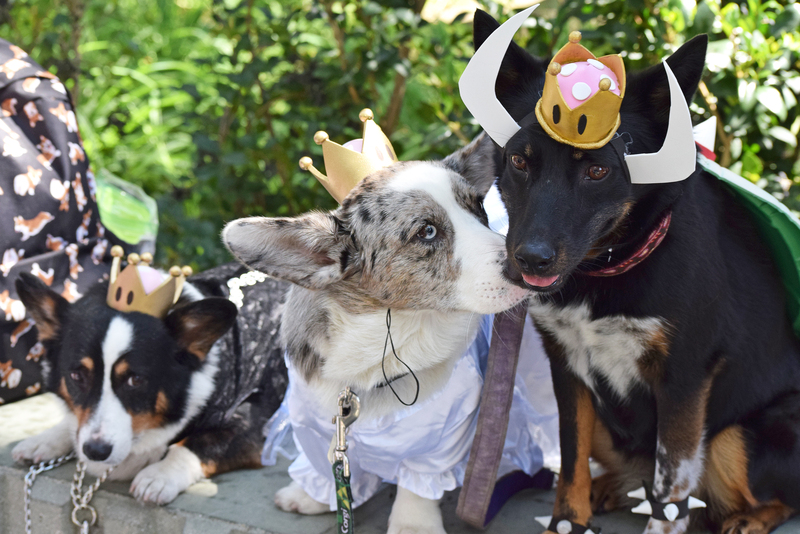 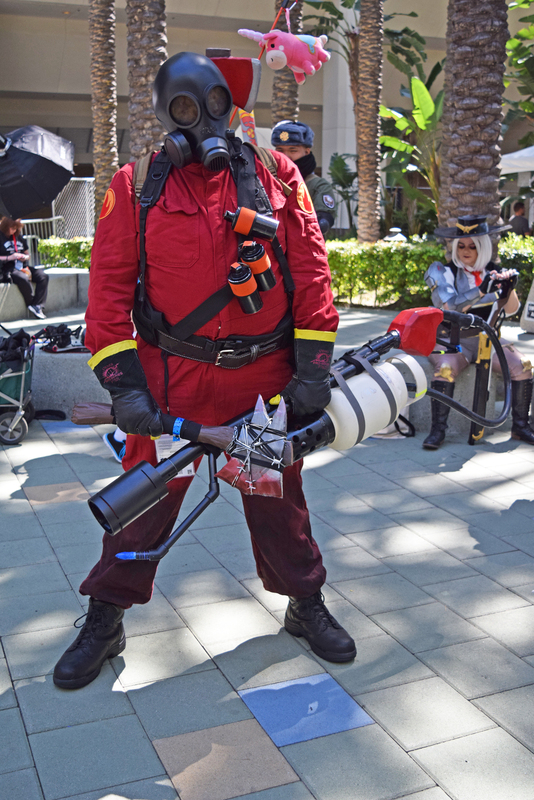 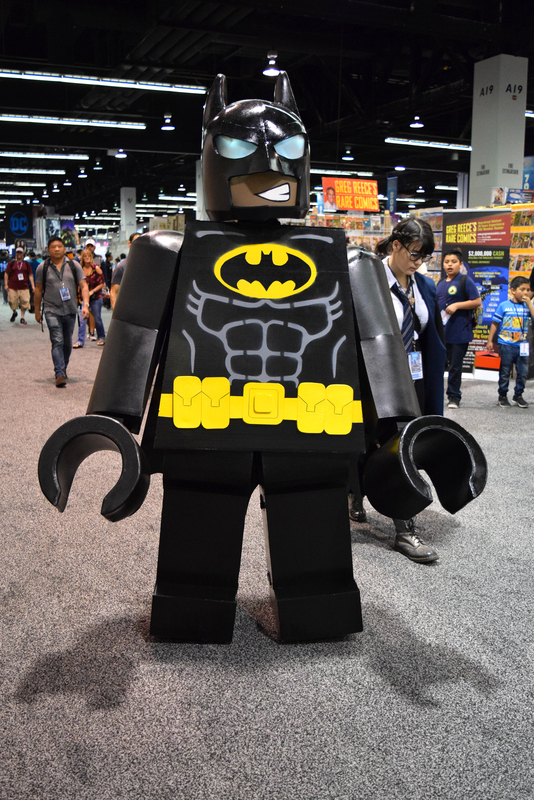 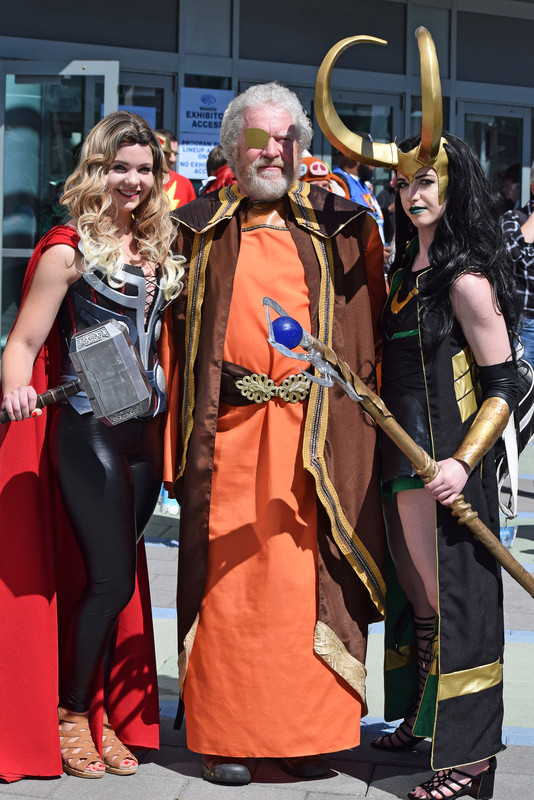 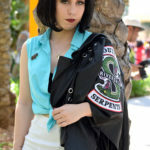 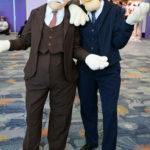 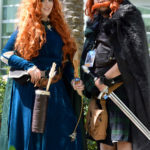 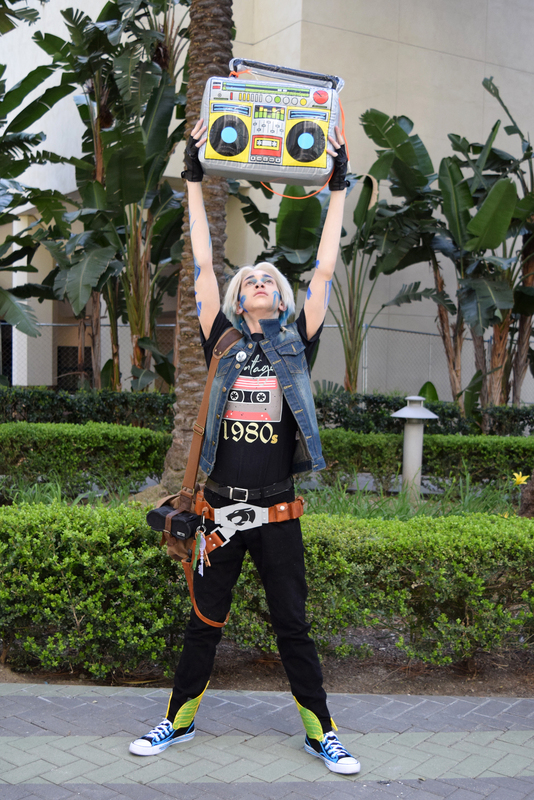 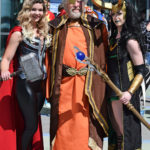 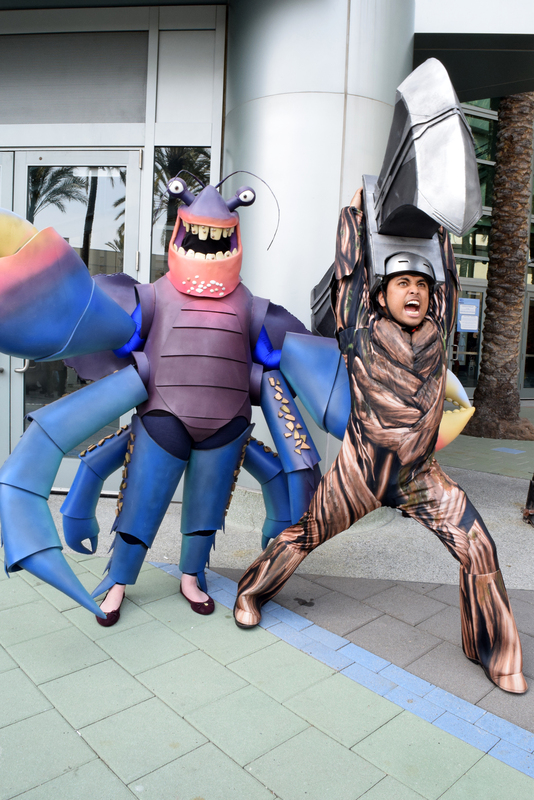 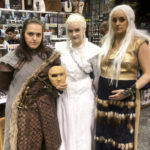 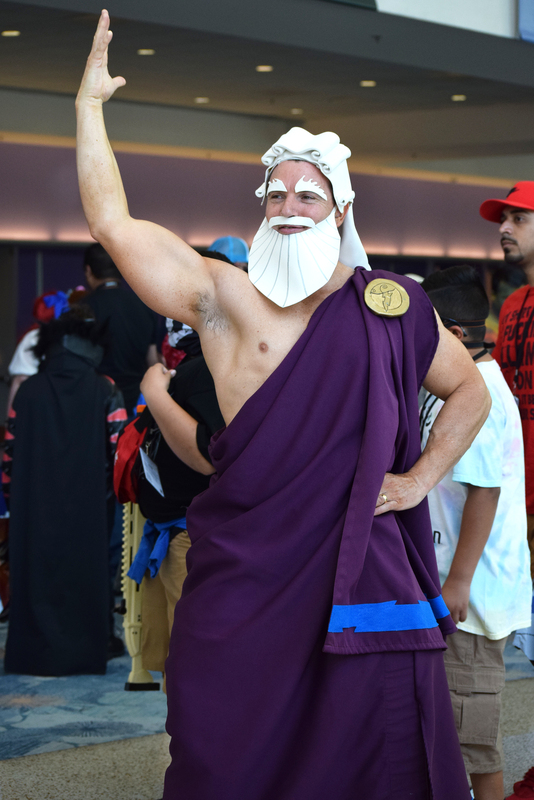 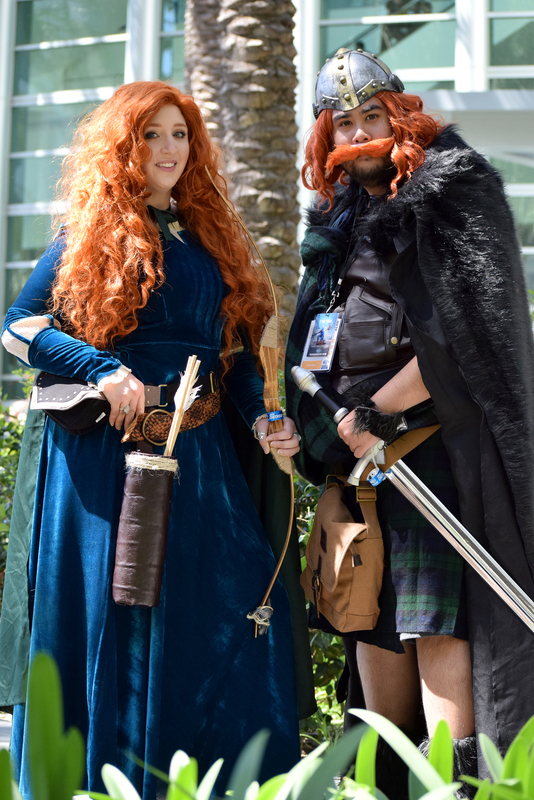 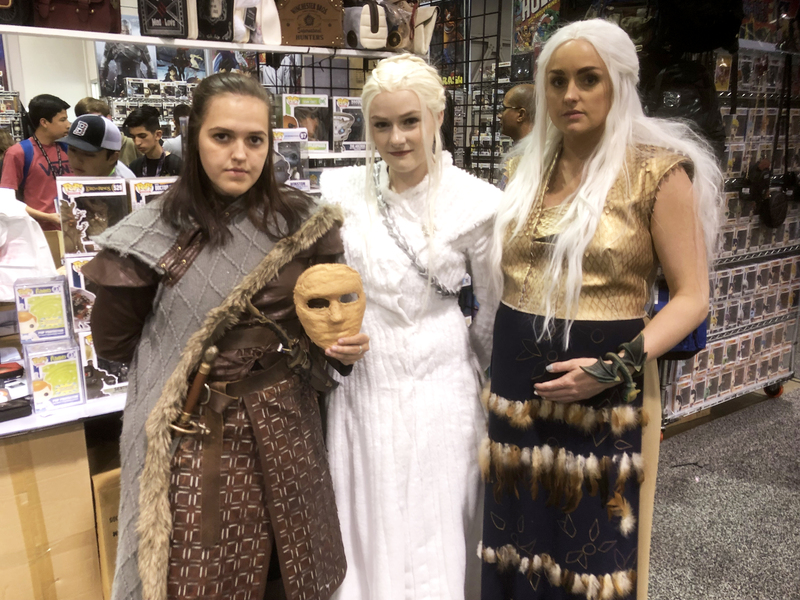 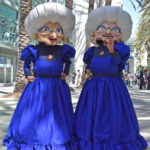 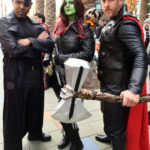 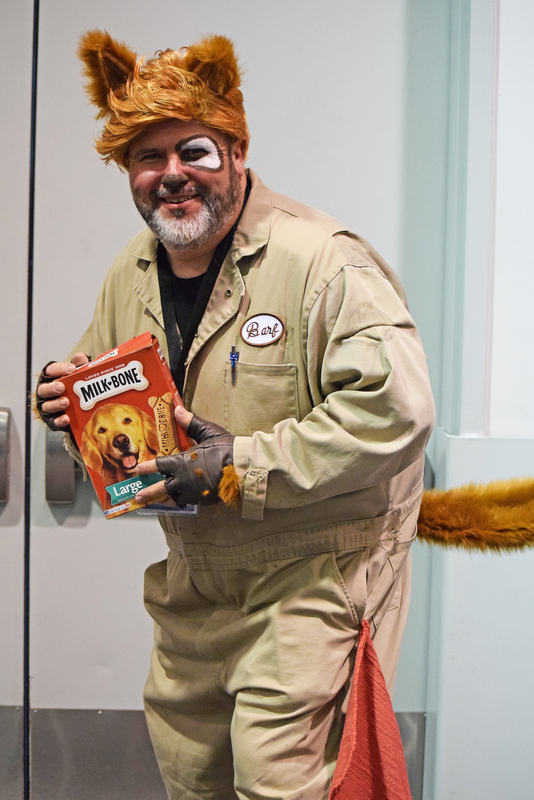 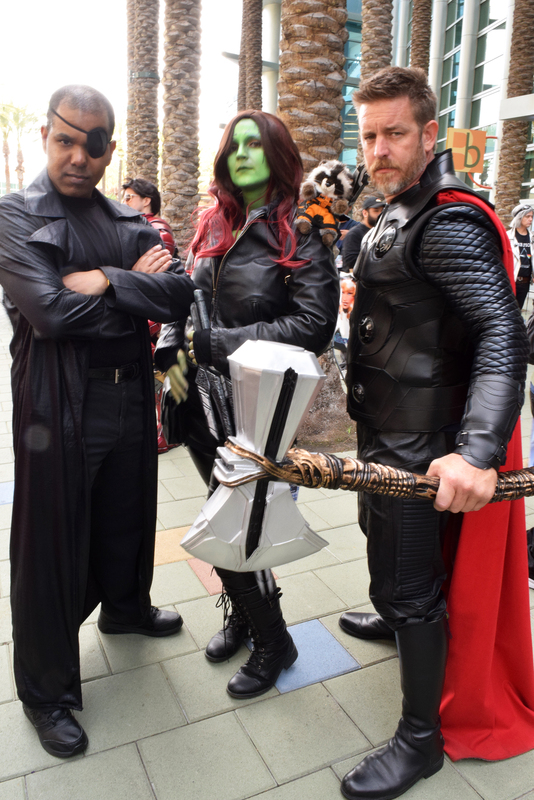 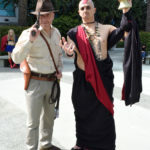 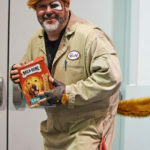 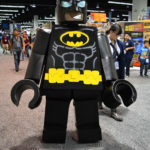 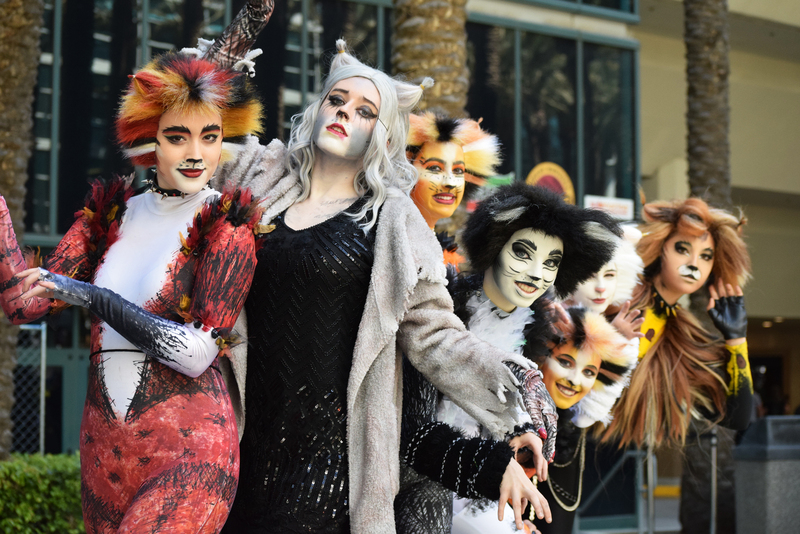 And these were some of our favorite cosplays from WonderCon 2019. 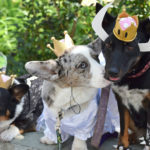 Click to view the full image (and please give the photographer credit if you save and share). 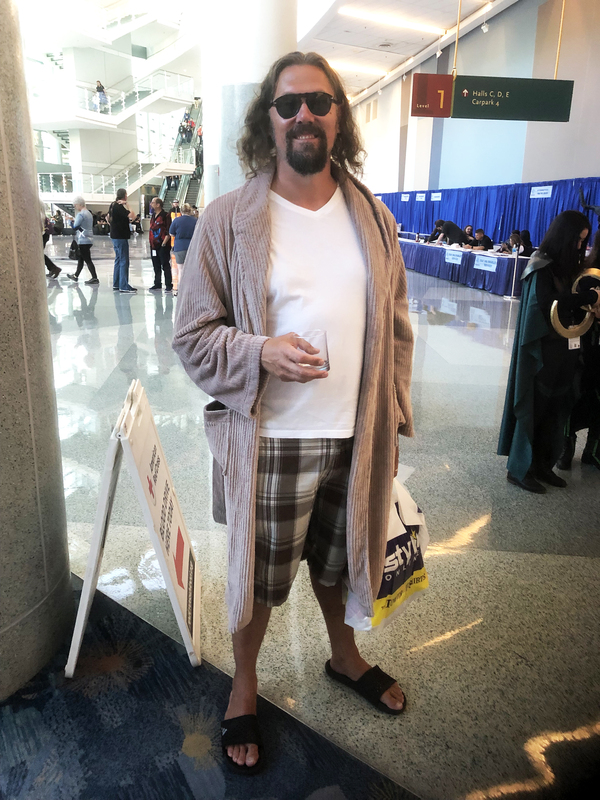 Did you make the cut? 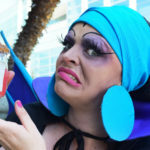 Want us to tag your Instagram account? 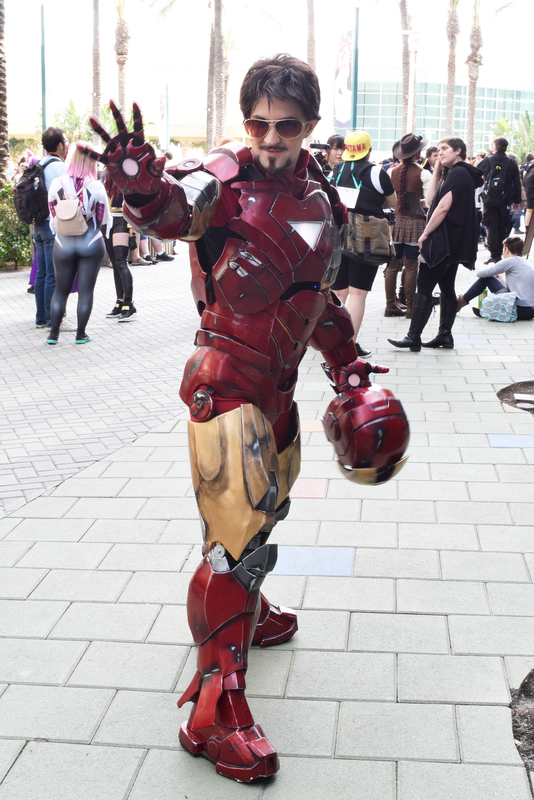 Get in touch with us via Twitter, Facebook, or Instagram and let us know which cosplay was yours and your username.